Altitudes & Attitude, a collaboration between Anthrax’s Frank Bello and Megadeth’s David Ellefson—two virtuosic bass players who’ve anchored some of the fiercest thrash records of all time – are sharing their new video for Part of Me, filmed on their recent European tour with Slash featuring Myles Kennedy & The Conspirators. A&A will tour the Midwest this spring, in support of their debut album, Get It Out (Megaforce). Watch the clip below. Produced by Jay Ruston, Get It Out is a kind of rock ‘n’ roll primal-scream therapy. 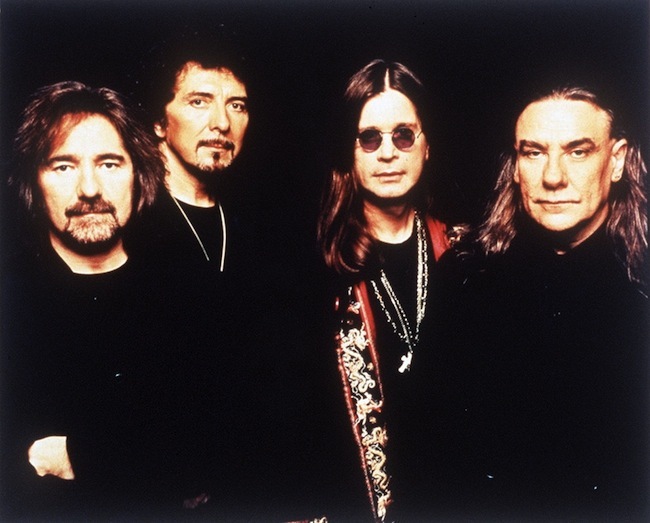 It’s the result of nearly four years of writing and recording sessions—and decades of touring, searching, striving and living. The album features drummer Jeff Friedl (A Perfect Circle) with guests Ace Frehley and Nita Strauss, who handles lead guitar on Part of Me. 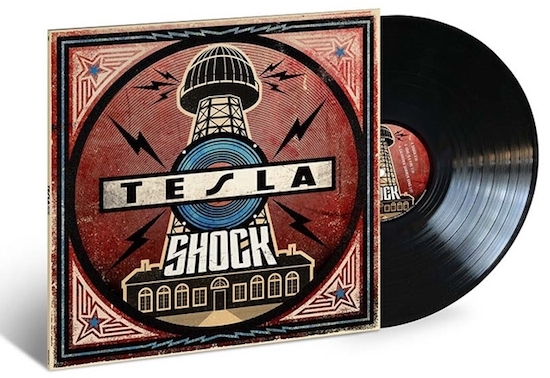 Tesla will releasing their new album, Shock, on March 8th. It was produced and co-written by Def Leppard guitarist Phil Collen. 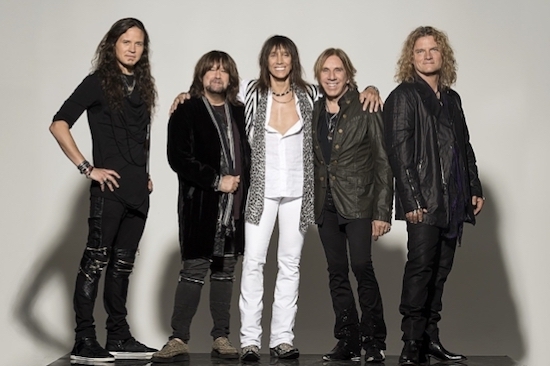 The band is streaming the first single, California Summer Song, which can be heard below. As previously reported, Geoff Tate’s Operation Mindcrime will be releasing, The New Reality, the third and final chapter in the musical trilogy, on December 1st. The band has released a lyric video for the song, Under Control, listen to it below. They previously released audio of the track, Wake Me Up. 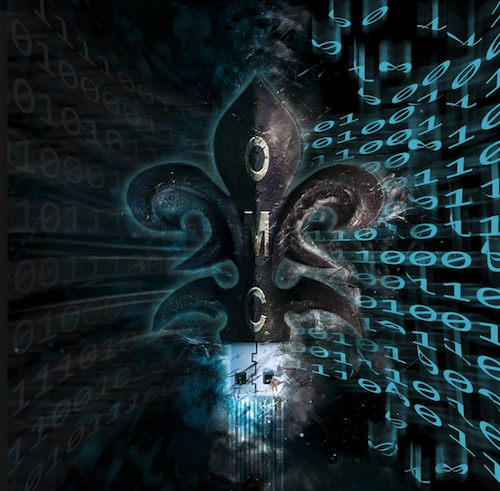 Operation: Mindcrime is a creative platform that continues in the spirit of the historic album of the same name, spawning concepts as grand as the music, and intertwining the intensity of the former Queensrÿche vocalist’s iconic past with the provocative, progressive mindset that has made him one of music’s most resolute forces and frontmen. Joined by a cast of musicians, Kelly Gray, John Moyer, Simon Wright, Scott Mercado, Scott Moughton, Brian Tichy, & Mike Ferguson, whose talent and resumes speak volumes for the quality of musicianship that will be on display here, The New Reality is a another fine progressive rock/metal entry from Tate. 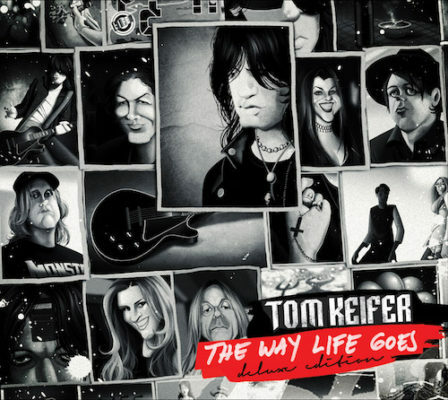 Tom Keifer has released a new video for his song The Way Life Goes, the title track of the guitarist’s 2013 solo album, which will arrive as a deluxe edition on October 20th. Watch the clip below. To read more about this release, please click here. Guitarist Brian Carroll, aka Buckethead, has given a interview where he has revealed he has a heart condition. He was told by doctors that he was on the verge of having a stroke and reports that even simple tasks such as walking across a room is now difficult for him. 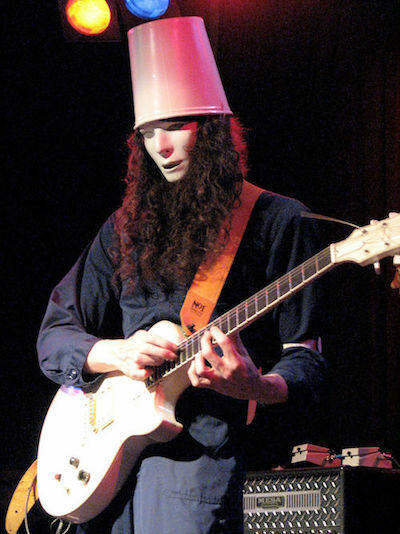 Buckethead has released more than 300 albums and has collaborated with a wide range of artists including Bootsy Collins, Iggy Pop, Mike Patton and was a member of Guns N’ Roses between 2000-2004.